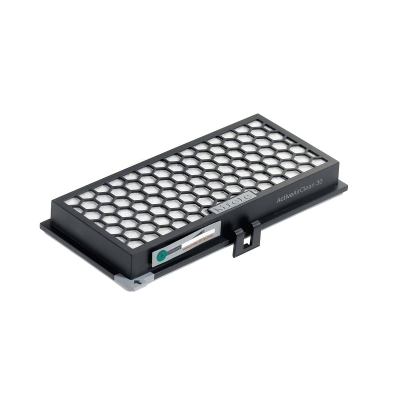 The Miele active air clean filter SF-AA30 is the genuine filter for Miele vacuum cleaners. The filter has an active carbon layer to reduce odour from the exhaust. The Miele charcoal filter active SF-AA30 is designed with special active charcoal layers that filter out unpleasant odours and smells from your vacuum cleaner. This makes it perfect for use in households that have pets or smokers.